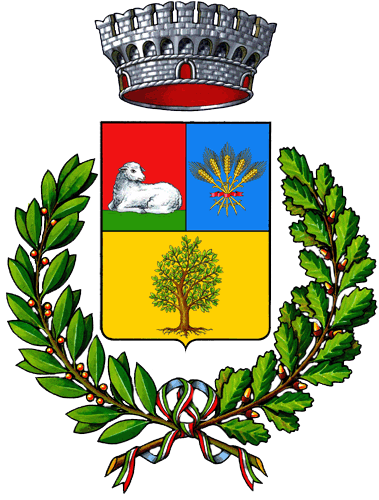 COMUNE DI PAULILATINO - REVOCA ORDINANZA N.08/17, PRECEDENTEMENTE EMESSA PER FOCOLAIO DI FEBBRE CATARRALE DEGLI OVINI (BLUE TONGUE) NELL'ALLEVAMENTO DI PROPRIETA' DEL SIG. MATTU GIANFRANCO. CODICE AZIENDALE IT041OR386.